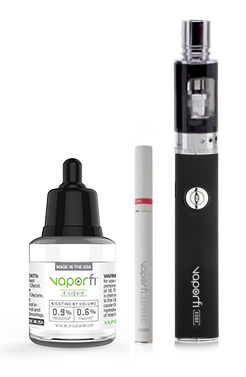 Vaporizers and e-cigarettes have provided a simple and fun way for millions of people to have a choice as to how they receive their nicotine. Making the switch is easier than you think, and we hope we have answered some of your questions about this amazing new technology. If you still have questions or concerns regarding vaporizers and e-liquids feel free to contact us any time, we're here to help. We're available by phone (1-800-154-693), email (custsupp), Facebook, and Twitter.